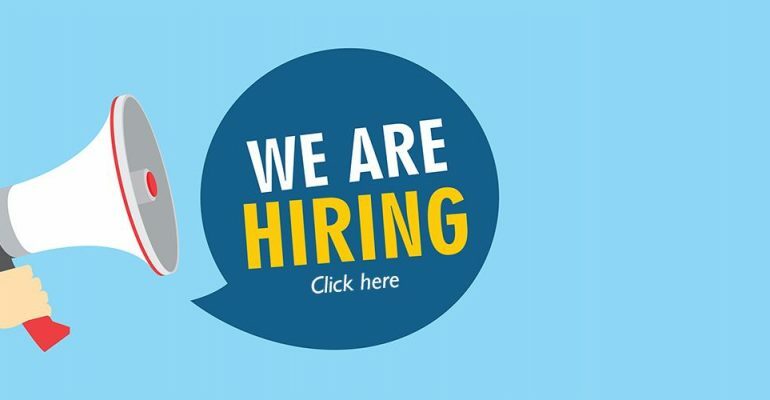 GASOL FOUNDATION is seeking an Office Manager / Executive Secretary to provide effective & professional support to the general office and Managers (Executive Director in Barcelona and Senior Managers in USA). The right candidate will proactively manage Gasol Foundation Office and Senior Managers calendar, communicate openly and effectively with team members and outside parties, and overall ensure all meetings, phone calls and to-dos are completed on time. The position will be based in Sant Boi de Llobregat, Barcelona, Spain. Manage and maintain Managers schedule and daily calendar. Support global team with logistics and ongoing projects. Perform general office duties such as ordering supplies or coordinate maintenance of office equipment, and maintaining records management database systems. Support team to ensure smooth operation of all financial matters (checking invoices for accuracy, create and submit expense reports, grants, etc.). Handle systems for managing office routine; maintain filing systems; set up work procedures. Review and discern incoming mail, correspondence, memos, submissions, and reports and distribute appropriately. Welcome and interact with incoming visitors. Answer and manage incoming calls. Conduct research, collect and analyze data to prepare reports and documents. Bachelor degree, graduate degree and secretarial training preferred. 3-5 years of Office Manager / Executive Assistant experience. Excellent written/oral communication and presentation skills. Computer knowledge -with excellent Microsoft Outlook, PowerPoint, Word, Excel and other productivity software skills (SAGE). Maintains high level of professionalism at all levels. Ability to work from Gasol Foundation offices in Sant Boi or from home (have in-home office setup with printer) and move around the city to run errands if needed. Availability based on USA Managers schedule, which may sometimes include evenings and weekends. Fluent in Spanish, English and Catalan (oral and written, business level). Annual gross salary: €24,000-€27,000 (aprox depending professional background). Pau Gasol creates a limited edition charity tee in celebration of his Global Impact award.